WELCOME! Upper Mississippi Academy is a public charter school serving grades 6-12. We are a collaborative community engaging lifelong learners in active, authentic experiences through our 4 EXPERIENTIAL LEARNING PATHWAYS. Read Executive Directory Harry Adler’s weekly newsletter here. If you’d like to receive the newsletter by email, please sign up at the bottom of this page. 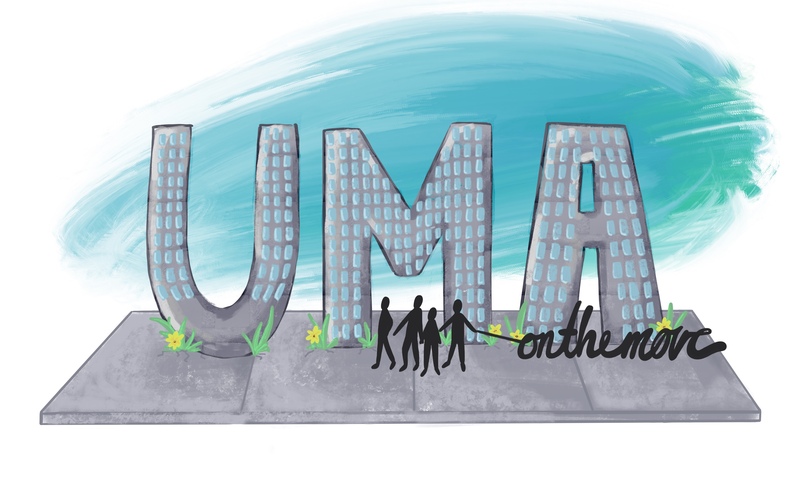 We are excited to share the news that UMA has found a permanent home in downtown St. Paul at 19 East Exchange Street. Beginning with the 2019-2020 school year, we will be located in the space formerly occupied by McNally Smith School of Music and will share our building with the History Theatre. For more information, please read the following news post or the article in the Pioneer Press.